Home > Residential > TV > Wireless (Cable TV) > Add-ons > Premier Sports Pass. Premier Sports Pass. 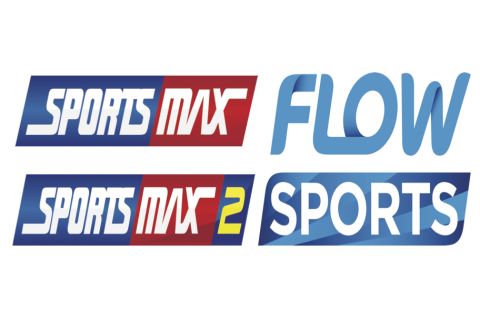 - Logic's new bundle designed specifically for the ultimate sports fan which includes all SportsMax Channels and Flow Sports!